Seaview’s customized solutions are aimed at achieving cost reductions and provide high-end services with extreme flexibility in terms of both human resource and time management. Our core focus has been to add value to existing/required processes by increasing efficiency and improving quality. With over 18 years of operational excellence and vastly experienced resource strength, we have been able to partner with highly satisfied clients across the globe. We have a highly evolved team with advanced technical and analytical skills capable of meeting any process requirements for our clients. 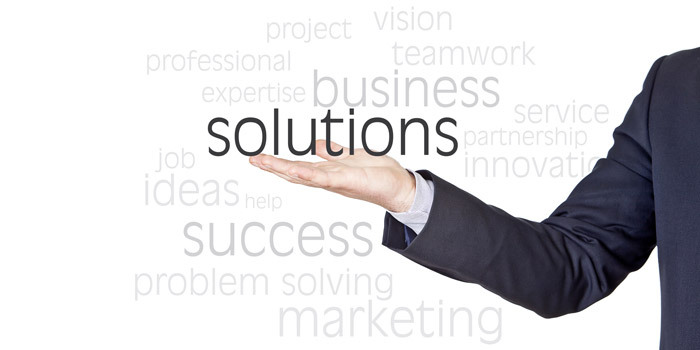 Seaview offers pioneering solutions in business document management. Our specialized team processes interviews, annual reports, seminars, teleconferences and board room discussions with quick turnaround and error-free quality. We also service complex data conversion demands requiring live processing, data analysis, summary writing, and reporting. With over 15 years of experience behind us, our team is capable of processing heavy accents and technical jargon with good understanding of local/regional language influence. Seaview is one of the first Indian companies to offer services in this domain. We offer legal transcription solutions including services relating to court proceedings, jury trials, pleadings, and testimonies. We have been offering our services to clients across UK, Europe, and the United States. Due to the constantly changing work demands in this industry, we offer a specialized on-demand service, enabling our clients to ramp up or scale down volumes at no extra costs.